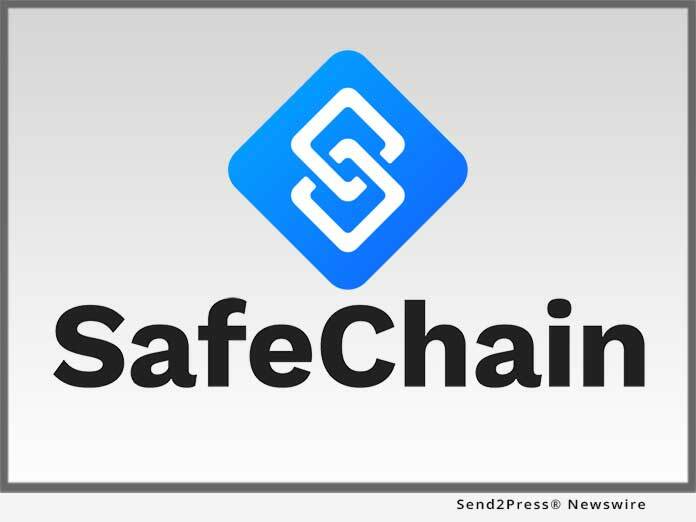 COLUMBUS, Ohio, Sep 04, 2018 (SEND2PRESS NEWSWIRE) — SafeChain, the industry leader in wire fraud prevention software for land title, announced today it has successfully facilitated the sale of 36 forfeiture properties via blockchain. The transactions, which were completed on Tuesday in partnership with the auditor’s office in Franklin County, Ohio, marks the first instance in the U.S. of a state government using blockchain to legally record the transfer of property deeds. The recorded properties were sold at auction by the auditor’s office. After the deeds are awarded to the winning bidders, all relevant property information is transferred to blockchain and assigned a barcode, which is then attached to the deed so that the property’s information can be accessed via blockchain.